What can I say? I’m a giver. Check back often to see what’s new! 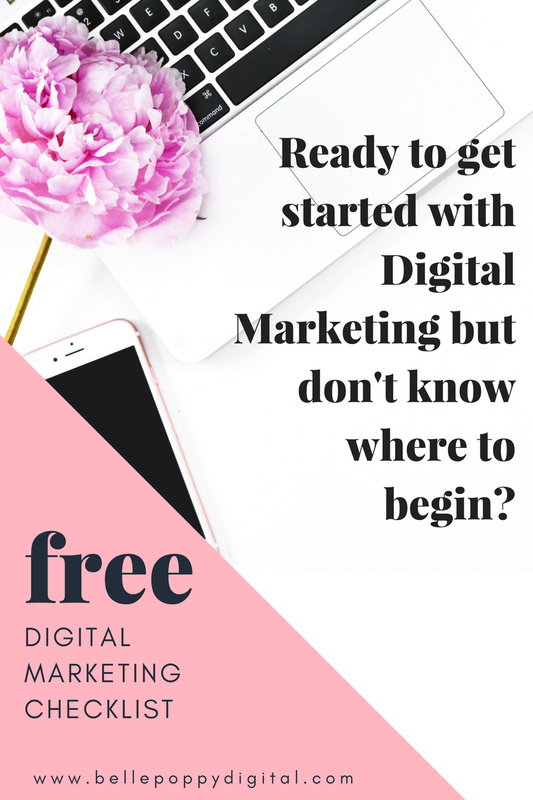 Start with a full assessment of your current Digital Marketing landscape. Congrats for having an email list set up! Now it’s time to create an opt-in or lead magnet designed to maximize your lead gen efforts. There comes a time in every entrepreneur’s journey when the task at hand is too tall. If that task falls in to my zone of genius - any and all things digital - you can turn it over to me and expect white glove service every step of the way.